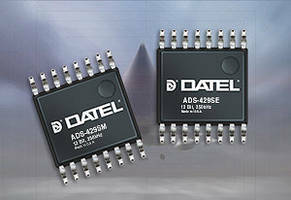 Multi-channel Analog-to-Digital converters, ADS-429 from Datel f featuring 12-bit resolution. HMC8100 and HMC8200 Rx/Tx Converter feature 3 integrated power detectors. 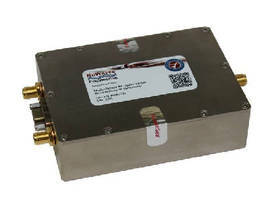 RF Upconverter supports 2 MHz to 3 GHz systems. 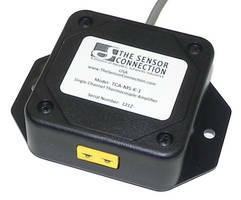 Type K Thermocouple Amplifier Module offers fast response. 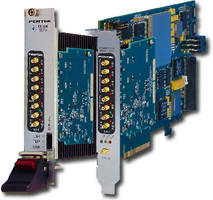 A/D and D/A Modules feature 3U VPX and PCIe form factors. DATEL Digital-to-Analog Converter features -75dB of total harmonic distortion. 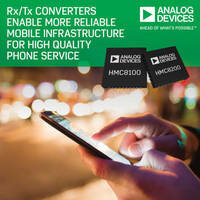 Digital-to-Analog Converter supports smartphone testing. 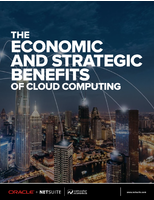 Integrated BERT and DAC tests 400 GbE designs. D/A Converter optimizes television viewing experience.